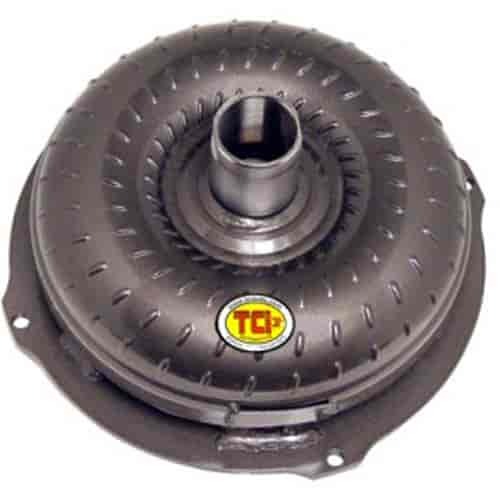 Does TCI 242100 fit your vehicle? What is the Stall speed for this? This convertor is 2800-3000 stall.